New name. New product lines. 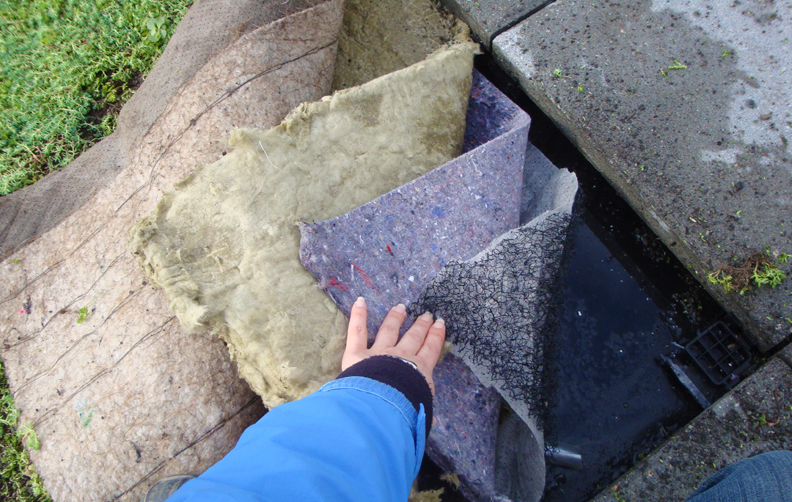 Xeroflor® Canada has started an exciting new chapter as Next Level Stormwater Management™. Our new name reflects our focus on delivering innovative rooftop stormwater solutions that are industry-leading in performance and engineering. In addition to our Xeroflor® line of pre-vegetated systems, Next Level Stormwater Management™ offers a range of products for stormwater detention and retention, including: two new lines of pre-grown vegetated systems the LiteN’Less™ and the StormCap™ systems, each with their own unique features and superior stormwater retention, the SpongePaver™ Systems, and the BioPocket™ a custom feature that can be integrated with any pre-vegetated system. 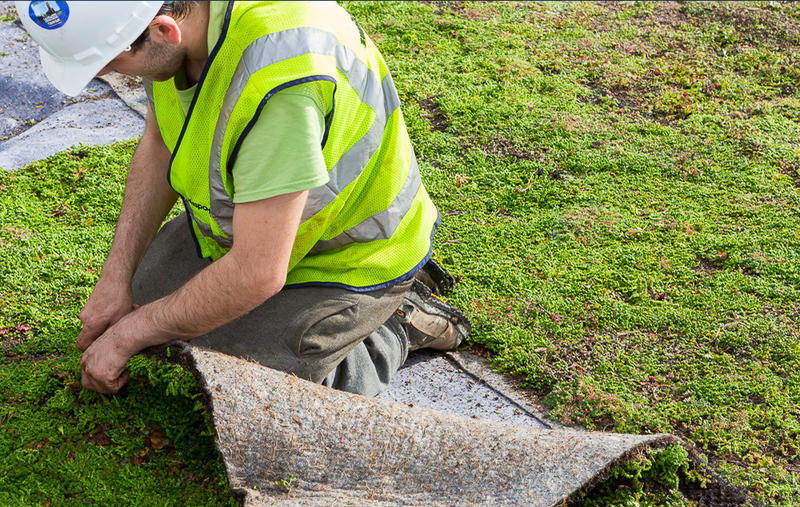 Premium components are the foundation of Next Level Stormwater Management systems. Tailored to meet local conditions and project requirements. 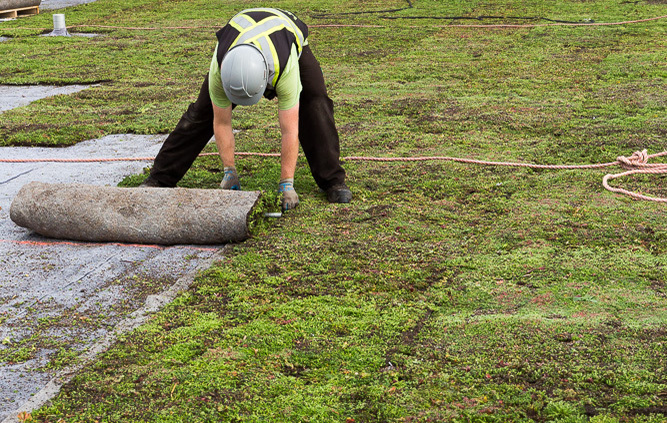 Certified professionals install and maintain your green roof. We provide P.Eng stamped wind letters. 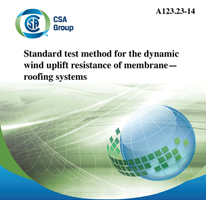 Tested to CAN/CSA A123.24: Key participant in developing the CSA wind uplift test standards for VRA’s. Cradle to Cradle Certification: Recognized for superior technical quality and ecological compatibility.